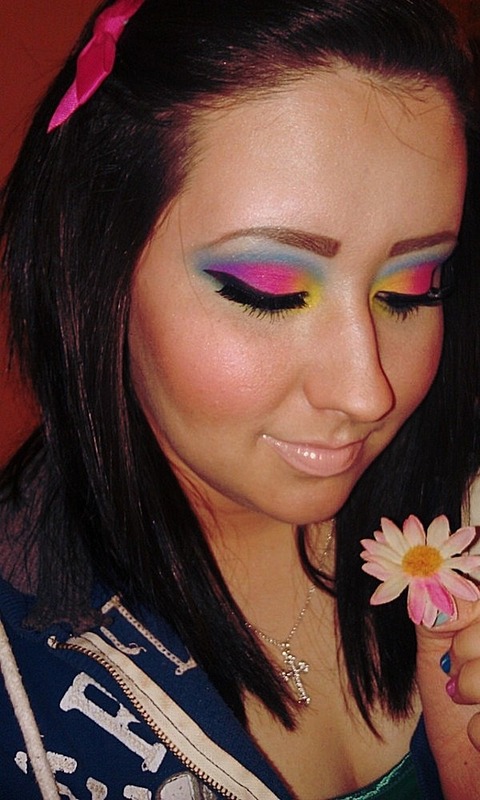 I’m entering the BH Cosmetics ‘Spring Look” contest and I’ve narrowed it down to two pictures. I need your help in deciding which one I should submit. Whatever is more popular with you, will be more popular with the people who are voting (I hope! lol). Thanks for voting!!! Either comment me back on my blog or on my Facebook :)! 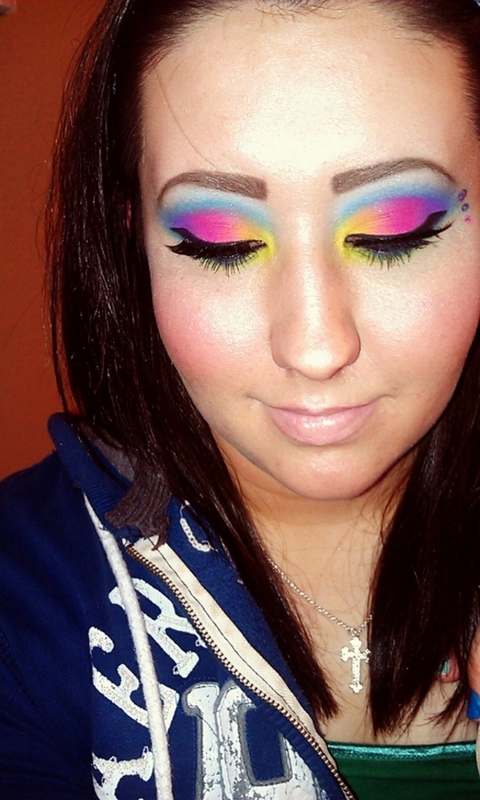 This entry was posted in Makeup and tagged BH Cosmetics, Colorful, Contest, Eye Shadow, eyeliner, False Eye lashes, makeup, Spring, Vote. Otays, so far #1 is winning lol. I like number 1, too! Thanks for your comment! I went ahead and submitted it :)!